When it’s your job to increase organic traffic to your business site, success is dependent on keyword optimization. Keywords (or search queries) are the beating heart of an airtight digital marketing strategy, and an SEO plan without them isn’t a plan at all. 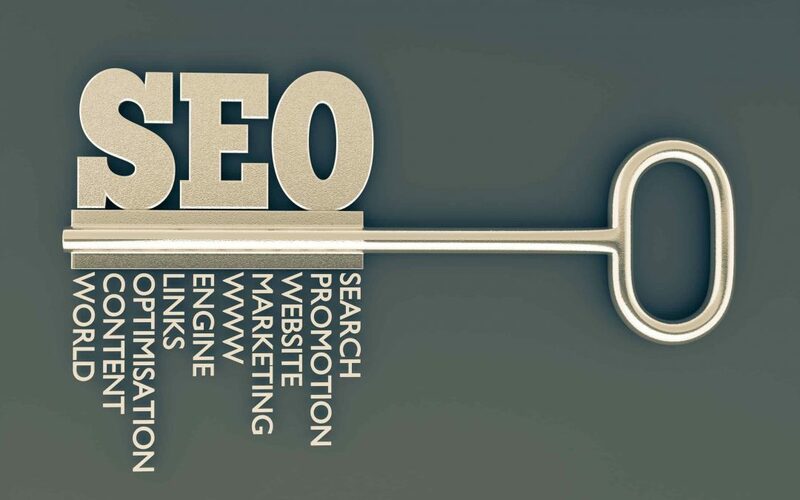 If you want to how to increase SEO traffic to your website, the right keywords are essential. Your goal is clear: You need to optimize your keywords. Keyword optimization isn’t always easy, but keywords are a must before you can embark on the rest of your SEO strategy. Learn more about keyword optimization, and discover what you can do to make sure your SEO strategy’s heart keeps beating. Make sure you input your keywords into all the necessary aspects of your site. Include them in your content to drive traffic there. Put keywords in your H tags, image filenames and alt attributes. Make sure you put them in your meta descriptions and all your titles. Even the URLs of relevant pages on your site should have keywords. Just make sure you don’t overdo it. Keyword stuffing has been on Google’s naughty list for quite some time now.